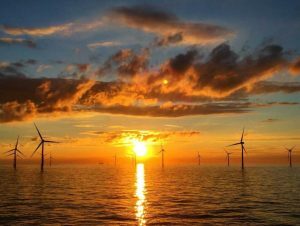 Welcome to the Improved OffshoreWIND.biz! 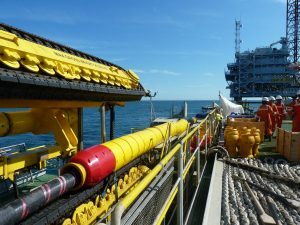 Subsea services company Rovco has secured additional funding from Innovate UK to develop the next stage of its 3D vision and Artificial Intelligence (AI) survey technology. 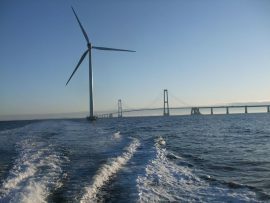 A bill promoting the commercial use of offshore wind in Japanese waters has passed both houses of Japan’s National Diet. 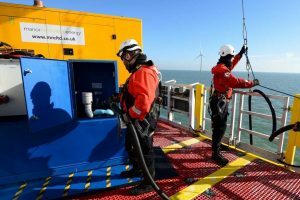 The effects and causes of fatigue that offshore wind crews experience are not fully understood within the sector, however, sharing health and safety (HSE) lessons can ultimately make the industry stronger, Kerrie Forster, Chairman of the UK National Workboat Association (NWA) Safety Forum and Operations Coordinator at Acta Marine, said in an interview with Offshore WIND. 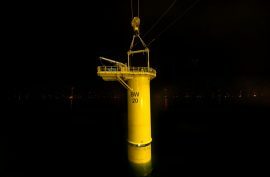 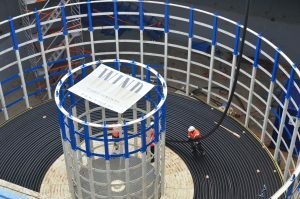 27 out of the 32 monopile foundations have been installed on the 200MW Trianel Windpark Borkum II (TWB II) offshore wind farm in the German North Sea. 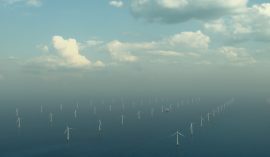 The French Ministry for the Ecological and Inclusive Transition has authorized the operation of two offshore wind farms with a combined capacity of nearly 1GW. 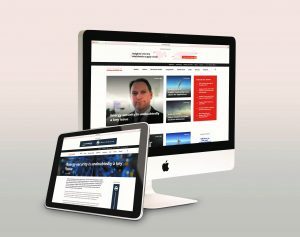 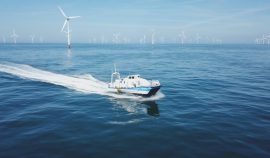 The global market for offshore wind array and export cables is forecast to be worth GBP 13.6 billion if all the projects in the international 10-year pipeline come to fruition, according to a report published by RenewableUK. 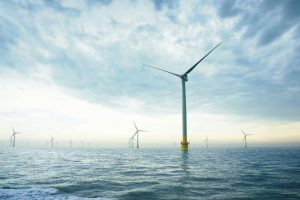 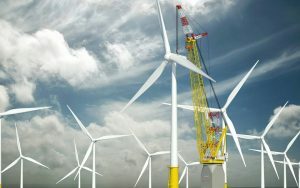 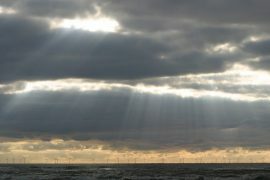 The UK offshore wind leasing Round 4 could be launched in the early part of 2019, maintaining a pipeline of projects through to the late 2020s and beyond, according to The Crown Estate, the UK seabed manager. 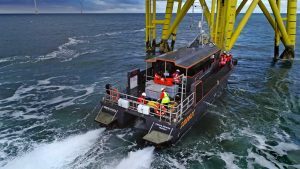 Danish transmission system operator Energinet has issued a tender searching for a provider of offshore helicopter services. 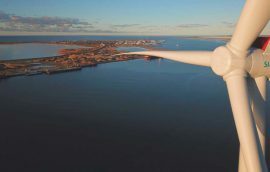 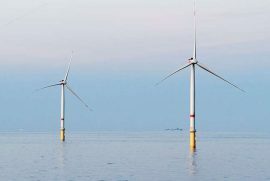 Nordwest Assekuranzmakler GmbH & Co. KG (NW Assekuranz) has provided insurance for the 21MW Sprogø offshore wind farm in Denmark on behalf of the Copenhagen-based European Energy Group AS. 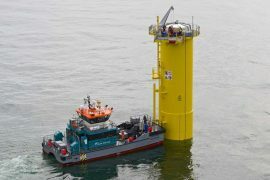 Sea Puffin 1 has completed transit and push-on trials at the Horns Rev 1 offshore wind farm in Denmark at a significant wave height of 1.5m, demonstrating record low fuel consumption of <100l/h. 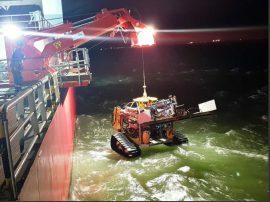 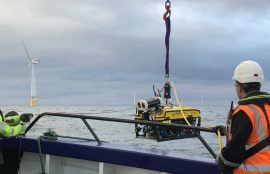 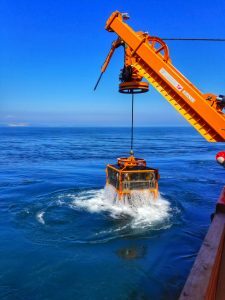 Aberdeenshire-based remotely operated vehicle (ROV) and tooling engineering firm, Aleron Subsea, has won its first contract for its new hybrid TRACKROV technology which will see it supporting unexploded clearance work on an offshore wind project in the Netherlands. 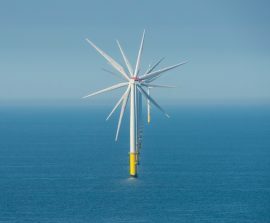 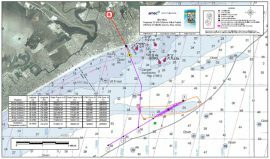 EDF Renewables North America and Fishermen’s Energy have submitted a joint petition for approval of the Nautilus (former Atlantic City) offshore wind project in New Jersey, US. 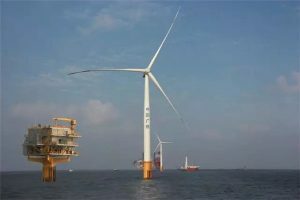 Virginia-based Dominion Energy plans to seek approval from the State Corporation Commission (SCC) for its proposed Coastal Virginia Offshore Wind (CVOW) project later this summer. 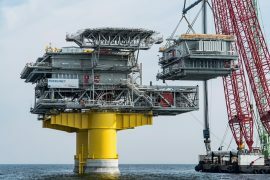 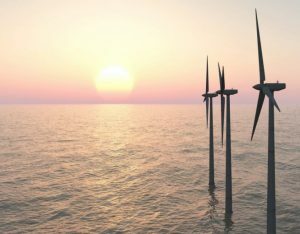 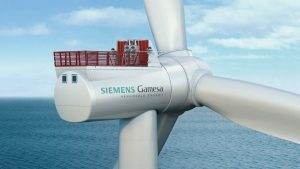 Some of the innovative elements introduced on the 28MW Nissum Bredning Vind offshore demonstrator site in Denmark have led to cost reductions of up to 30% compared to traditional elements, Siemens Gamesa said.